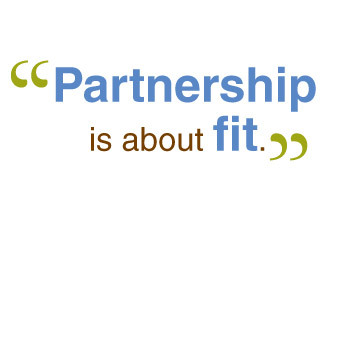 Partnership is about fit. Our solutions were designed in response to business needs we perceived as a professional collective working in a variety of financial, human resources, and engineering fields. We love working with small to medium businesses and giving them the support they need to take the next step toward greatness. Our passion is service, our differentiator is curiosity, and our benefit is agility.